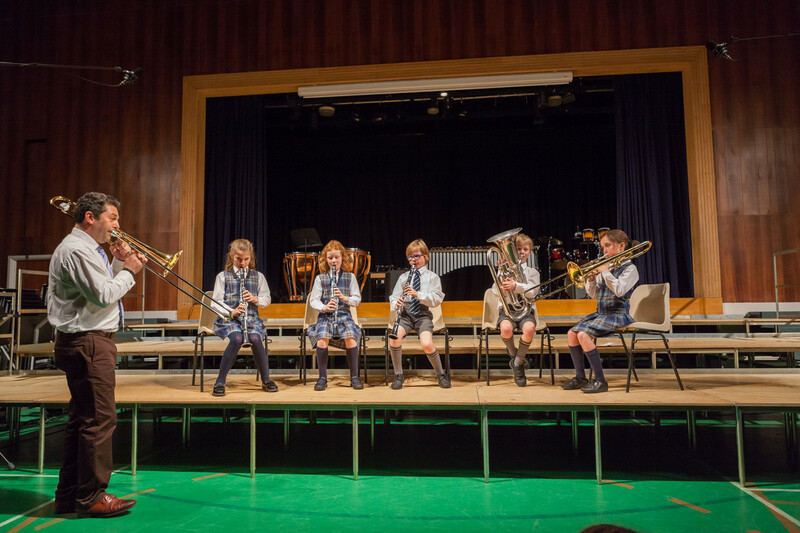 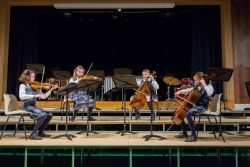 The Autumn Concert on Tuesday 27th November showcased the work done this term by the small and large instrumental and vocal ensembles. 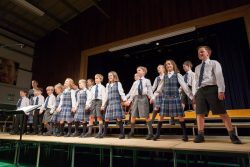 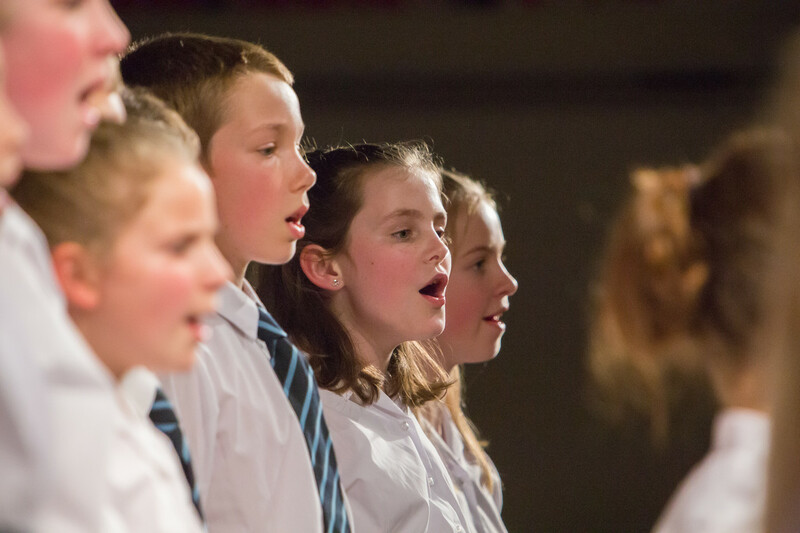 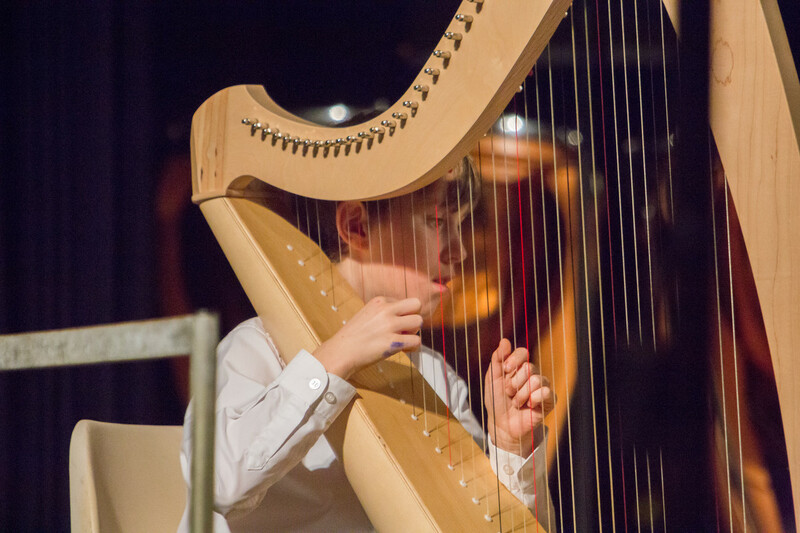 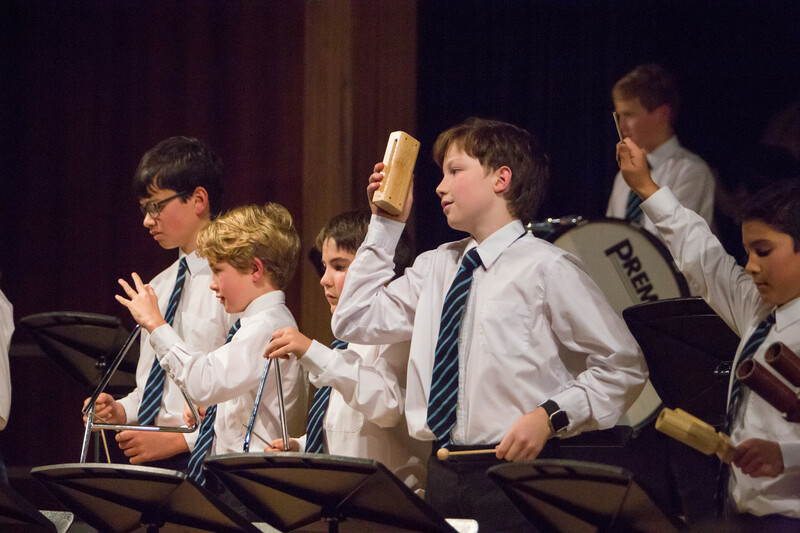 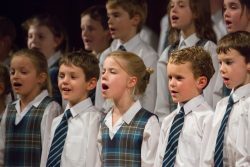 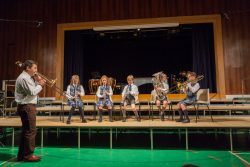 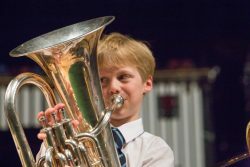 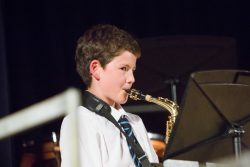 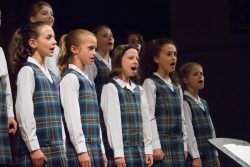 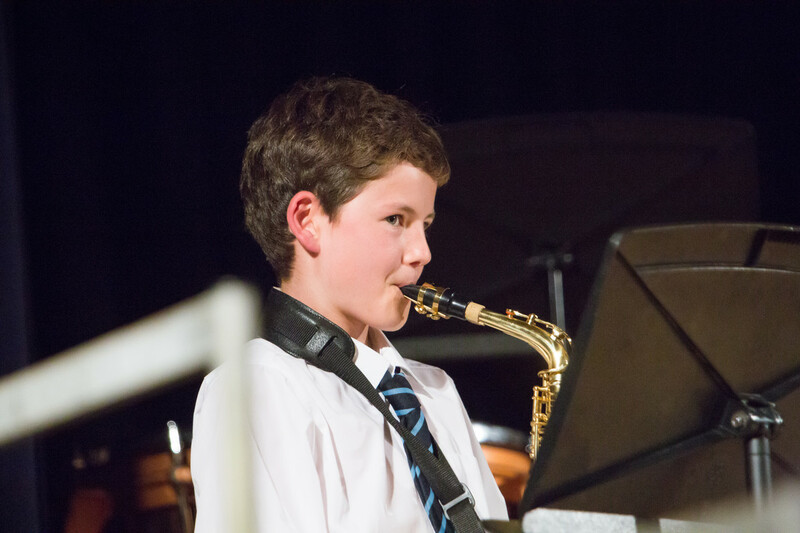 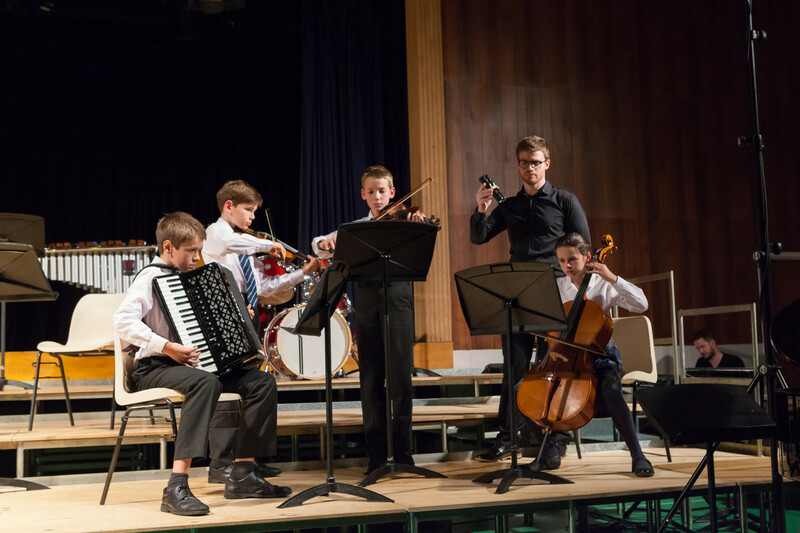 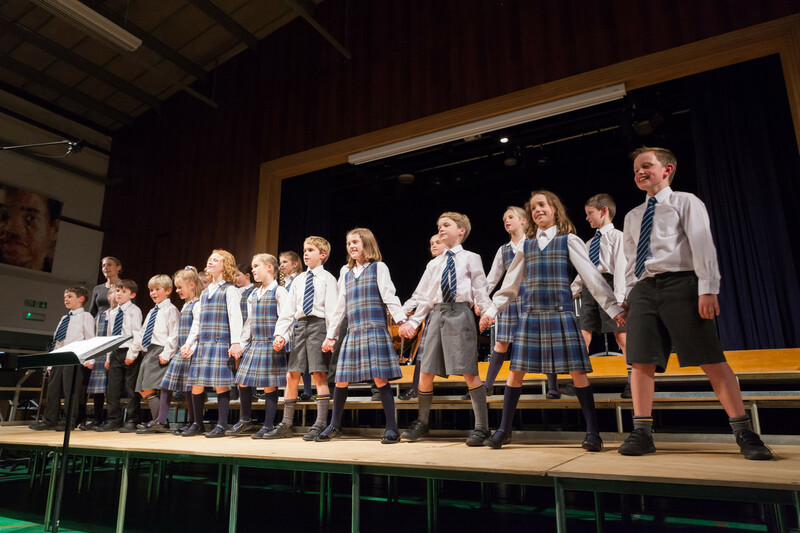 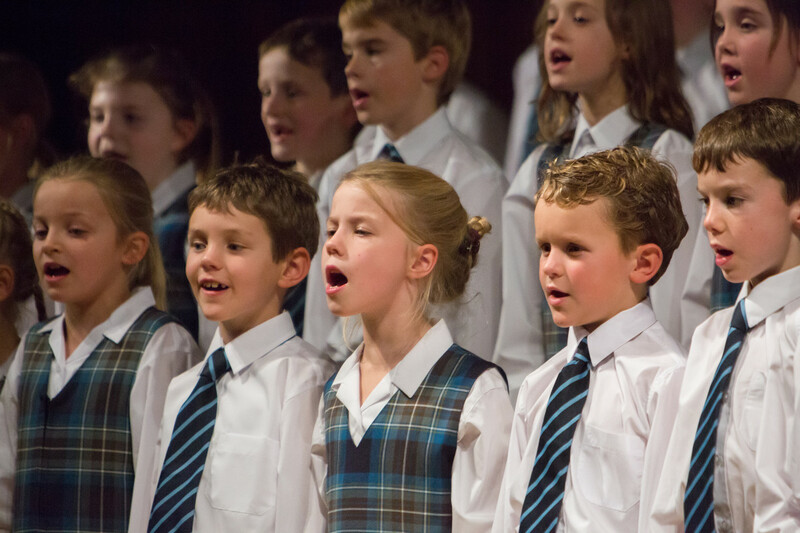 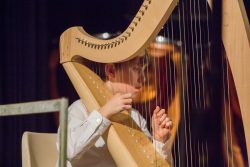 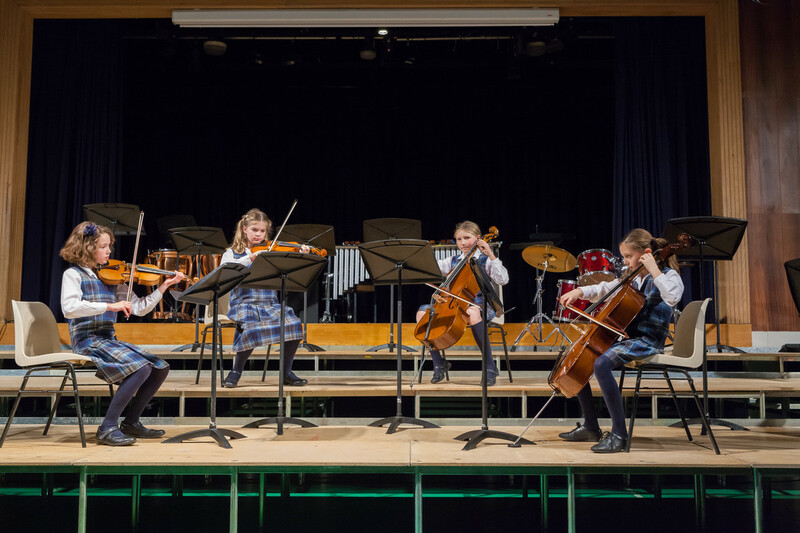 Impressive numbers of pupils and staff from the Cranleigh Music team worked together to present a rich and varied programme encompassing classical repertoire, film music, tango, traditional melodies and original compositions, as well as a good spattering of Christmas themed music to kick off the festive season. 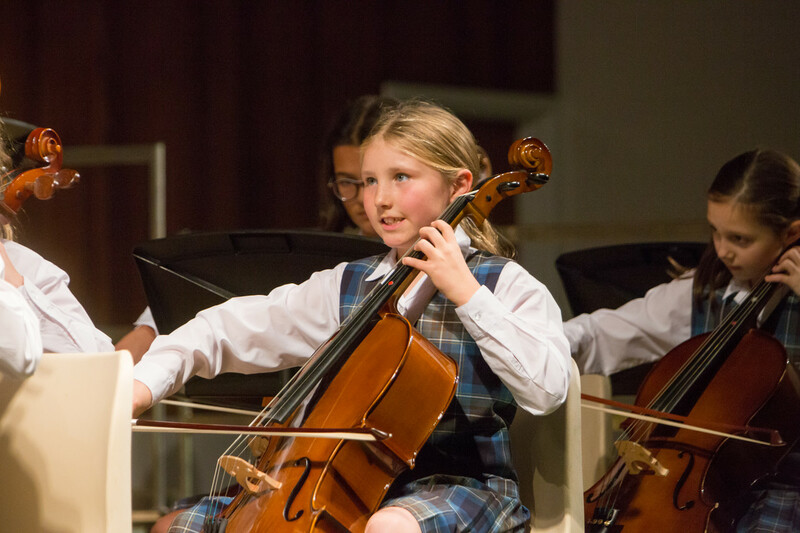 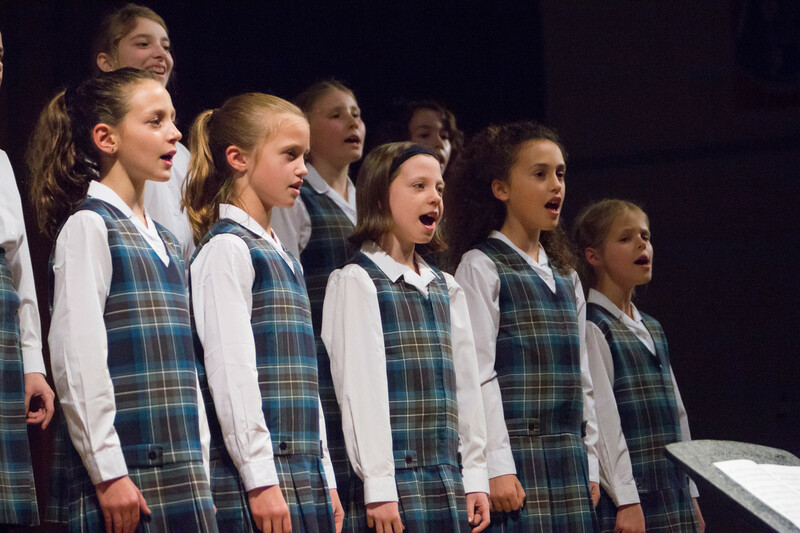 It was delightful to see the progression from the youngest ensembles to the more elite chamber groups, as well as the palpable enjoyment and enthusiasm of all the performers.